A home that has just the right indoor air quality (IAQ) did not achieve that by accident. Different factors contribute to such a result, such as the choice of interior designers, architects, construction team, etc. Even those tasked with tracking project performance have to make sure the partnership between the different parties delivers the goods. This is essential as the home building stage offers the best chance for ensuring the indoors has clean and healthy air. Combining some factors correctly can significantly reduce the risk of contamination and disease contraction. Even for existing buildings, an effort is necessary if the initial performance is to be sustained. Here are four factors that can affect indoor air quality for a home. The interior design path you take will significantly determine the quality of indoor air. These refer to things like paint, rugs, furniture, and fabrics. During the interior design process, you need to be keen on the products you use to avoid any form of volatile organic compounds (VOCs) that could promote asthma and allergies. Choose your paint wisely, insisting on low VOC brands. To combat allergens and other pollutants, use hardwood, tiles, and other hard surface floor solutions. Similar to interior design components, the main issue with building materials is the emission of volatile organic compounds (VOCs). New building materials are particularly notorious for filling indoor air with these harmful compounds. Numerous control measures are being implemented globally, including product selection and specification, but a lot more needs to be done. What everyone involved in the design and construction process should remember is that proper material selection can reduce the amount of VOCs in indoor air. Many homeowners in New Zealand complain about getting worse indoor air quality after innovations are complete. Many issues could be the cause, but usually, it is about construction dust contaminating the air handler system. 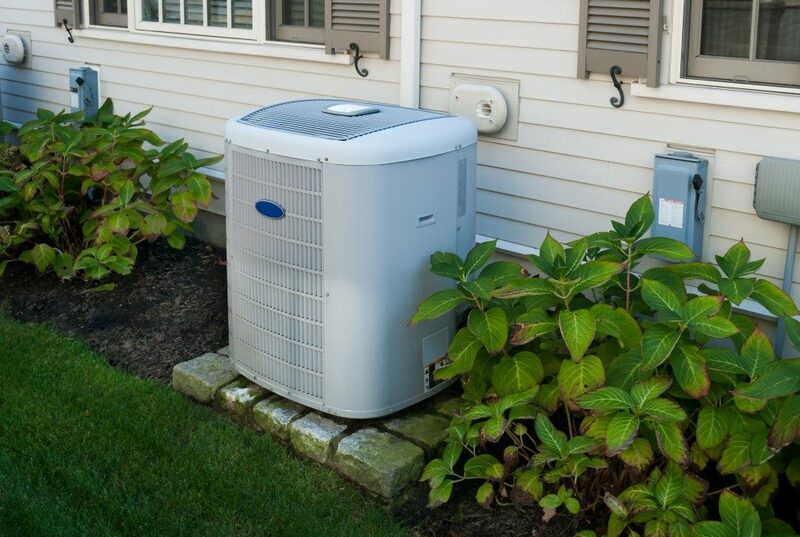 Other causes are poor air handler systems and off-gassing rate of the materials used. If your home has an asbestos roof and it is likely to be affected by the renovations, remove it before the construction work begins. The removal of this material presents its own problems, as the solvents used can produce chemical and odor irritation months after the removal process. Renovators could also interfere with the air conditioning system. Home ventilation experts in NZ know that the state of the HVAC system can affect indoor air quality immensely. A poorly designed air handler system in a home can affect IAQ through condensation pans, inefficient filters, poor airflow, and short-circuit in the ducts. But, most IAQ problems related to this system will emanate from ventilation. 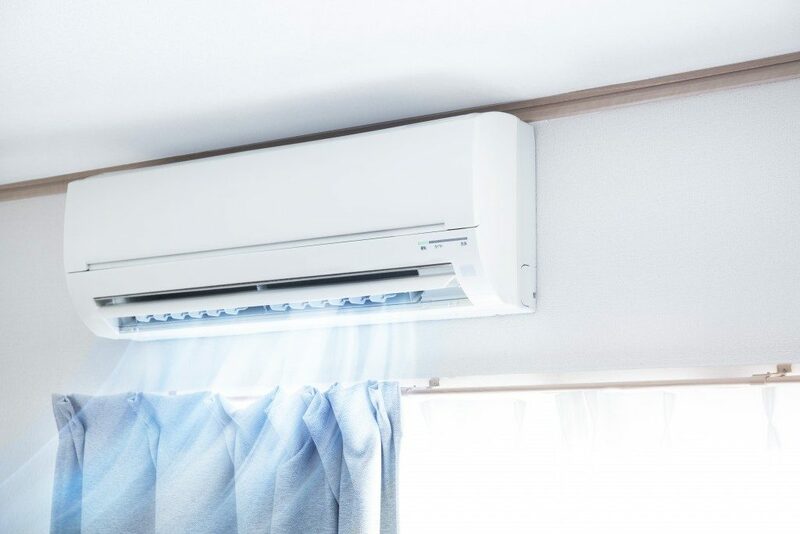 Airflow problems are primarily related to ventilation and could result in a wide range of problems including damper issues, air obstruction, building renovations, and poor design. Enhance the indoor air quality in your home the soonest you can by implementing these ideas. Do the right amount of research and always hire the best people for the job.